This little love of mine is such a little star. She seems to have a little more personality with each passing day lately. And she's a real little sparkler this one. God I do adore her. 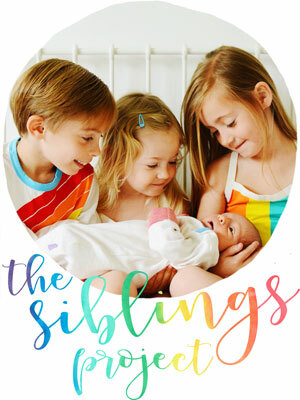 Okay, so I think it's kind of going to be a 'thing' with me, that I won't be sharing my little loves every single week. I seem to do a week and then vanish again for a bit. I hope you'll forgive me, I do have a little baby after all. I can feel that Christmas feeling building this week; a mixture of trying to get organised, a very busy calendar and slightly crazed children. Although lets be honest, I'm as crazy excited as they are. I do love this time of year. 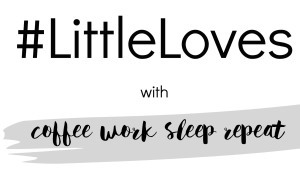 I loved this post from the lovely Little Loves host Morgana. I too have been finding the build up to Christmas a little strange this year, a little quieter somehow... and I think a lot of that has to do with the fact that it feels like we are living in a particularly sad and scary world right now. We've certainly reigned things in a bit this year, and are focusing more on family and being together than whats under the tree. And Morgana is doing some lovely things to help her girls think of others at this time of year. I love Instagram. It's my favourite social media by far. 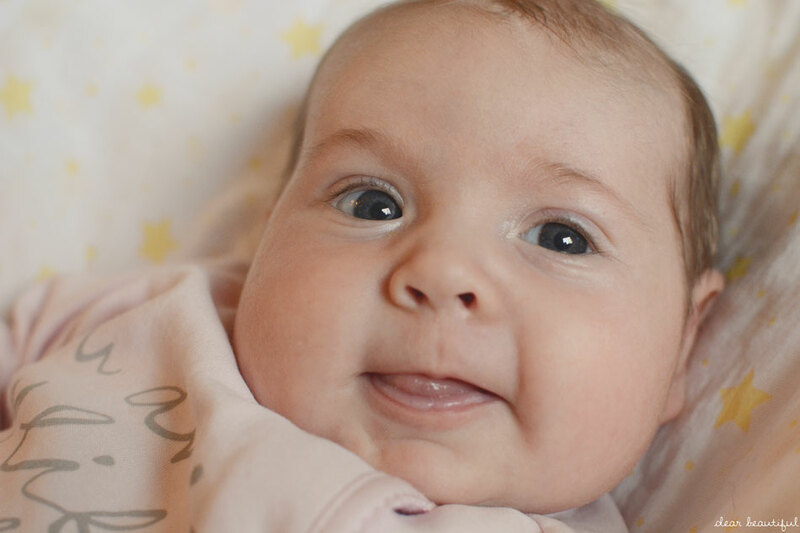 And last week the lovely Jenny started a new community with #lifecloseup. I think it's such a lovely, simple idea. Go and check it out. 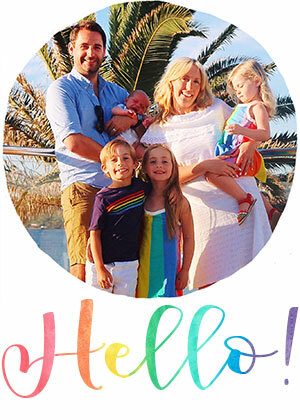 This is a really heartfelt post from Charlotte that I absolutely loved reading. I think we can be far too fast to play down the importance of the job "mother" and she shares her thoughts on the topic beautifully. In this post Carie likens blog success to knitting a jumper, and she does so beautifully. She talks about blogs as handmade, and that their success should be personal. I loved reading it and agree wholeheartedly, but its definitely food for thought and something we could all do with remembering from time to time. This little post and video is just the cutest. Simply adorable. And I am so happy for Chloe and her family. I watched my beautiful boy in his school nativity this week. I think it goes without saying that it was adorable. The children all sang beautifully, with some very enthusiastic actions. And he executed his role as one of the narrators so well. Rich and I were super proud of him with his loud, clear voice, and the fact he gave us a thumbs up straight after. I also spent an evening going though the entire 'Birth Stories' playlist on Channel Mum the other night and absolutely loved it. I never tire of hearing birth stories and I just love how each is so special and unique. The playlist had so many difference births and was crammed full of emotions. Get yourself comfy and have a watch. Okay, prepare yourself for a very tenuous link. But my littlest lady has been wearing a smile lately... a lot! I love this bit where they find their smile and their personalities start to shine more. And it's the cutest thing anyone could ever wear if you ask me. With both the children in nativities, for the past week or so, however much I might try to listen to the radio, my children have been using car journeys to practise their Christmas songs. Fortunately there is a fair bit of overlap between his school performance and her preschool one, so a lot of the songs they are learning are the same, and I have been treated to several rousing renditions of "We Wish You A Merry Christmas", "Little Donkey" and "Twinkle Twinkle" over the past week. They've also been singing my favourite "Away In A Manger"... does this song make anyone else a total mess? I just can't hear children singing that song without suddenly getting all goosebumpy and having to fight not to burst into tears. I was like it even before I had children, and the children in my class at school always thought Mrs Roberts had gone a little crazy when I'd get all teary-eyed a they sang it in the church. I've been enjoying listening to some Christmas songs in general it has to be said. We even had a little dance party to our favourite ones this week. Rich favours All I Want For Christmas Is You by Mariah Carey, while I'm a Fairytale of New York by The Pogues kind of a girl. I feel like maybe I could turn the "made" section into a "crocheted" section as that really is all I ever seem to make. I decided I wanted to make the children some decorations for the tree this year. Every year they have a new decoration for the tree, just like I did growing up, but I liked the idea that they'd have a special mummy-made one too. 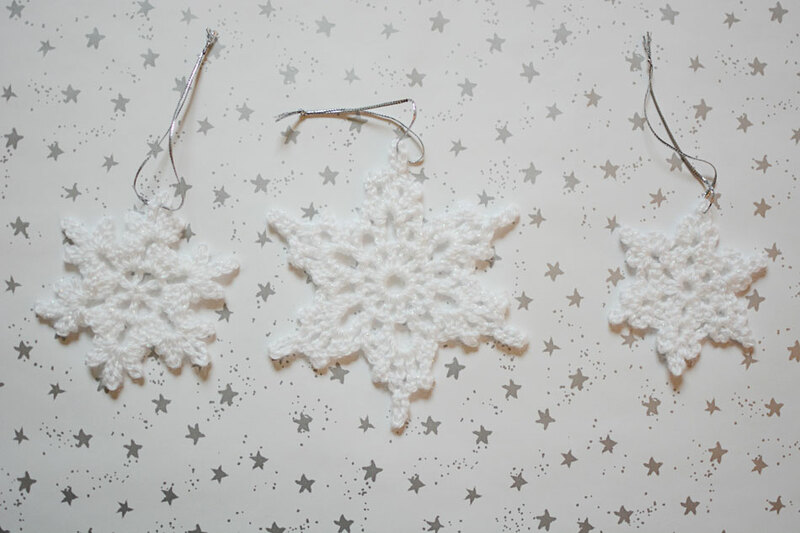 I settled on the idea of snowflakes, because it fits the theme and colour scheme of our tree, but also because I could make three difference designs; as beautiful and unique as real snowflakes, and as my children too. I'm really pleased with how they turned out, and they were such a quick little craft. I saw this this week and it totally sums up how I'm feeling right now. It's so easy to get wrapped up in all the Christmas crazy sometimes, and I really need to see this, take a deep breath, let it all the stress go, and remember that the most important gift won't be what's under the tree but the people gathered around it. Loved reading this. Totally with you on the not being able to commit to every week at the minute, life is crazy busy and sometimes you just need to slow down & enjoy the presence of your family. Those handmade decorations are fab, I think i've said this a million times now but im itching to learn crochet (My Nan wants to show me!) I can knit, but crochet is pretty too. Lol. 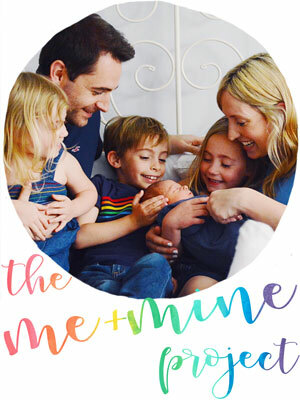 I totally know what you mean about #littleloves ... I'm dipping in and out like crazy at the moment too... I blame it on babies and the season... I'm also in the throws of weaning at the moment! Ha!! Those snakes effaced are GORGEOUS Lucy... You should totally make and sell... I would buy! And my goodness... Your girls are like two peas in a position! So similar! A lovely, lovely round up! Beautiful Little Loves Lucy. 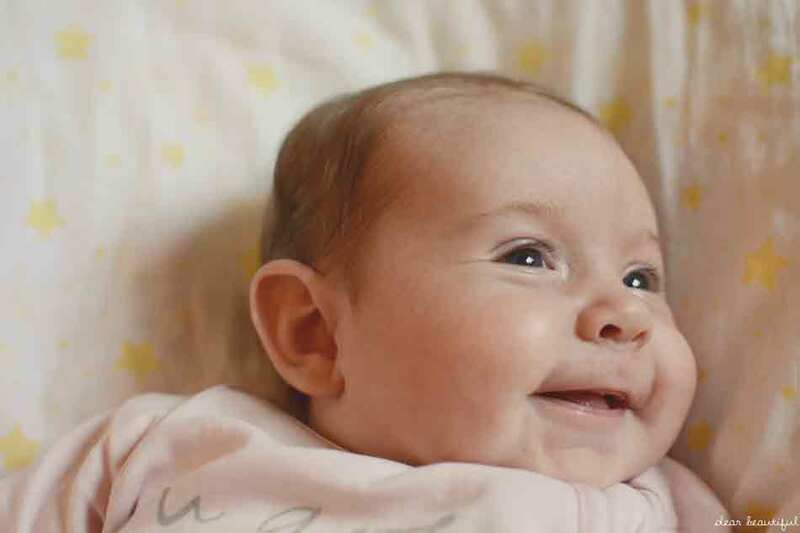 What a heart melting smile your little lady has - adorable!